How to play Star Wars Theme on the Saxophone ( Alto ). Learn how to play Star Wars on your Alto Saxophone. Please use your saxophone for GOOD and not for Evil. Play saxophone, you must. Only then, will a Rock Star you become. Everyone loves Star Wars, and the theme music is iconic. Learn how to play the Star Wars theme on Alto saxophone today. Please remember to use your Saxophones for Good and not for Evil. The Dark Side of the Force has no place in learning how to play the saxophone. 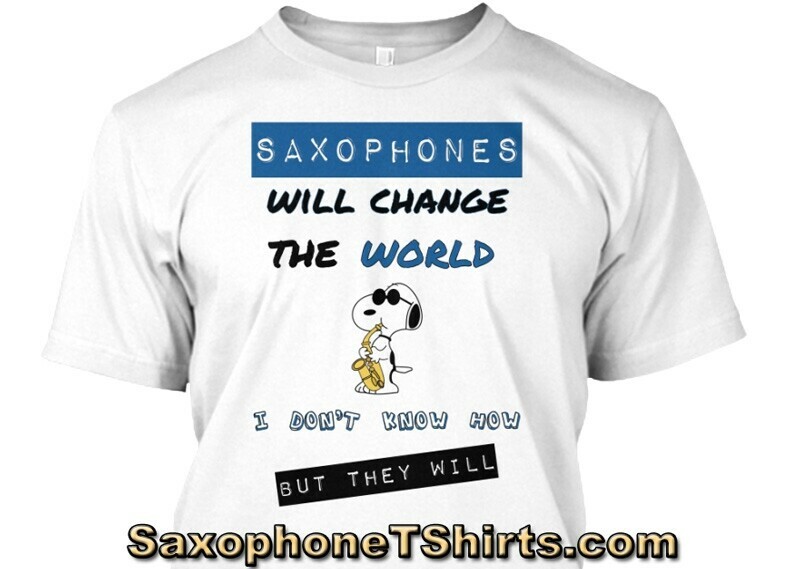 These TWO downloadable saxophone lessons will show you how !! Not only will you get 2 Video files to watch and learn from as often as you like, but you also get the PDF Cheat Sheet to print as well. Star Wars Theme Part 1 video saxophone lesson runs for 9 minutes and 16 seconds. Star Wars Theme Part 2 video saxophone lesson runs for 22 minutes and 07 seconds. Together they show you all you need to know about playing the Star Wars Theme on the Alto Saxophone. 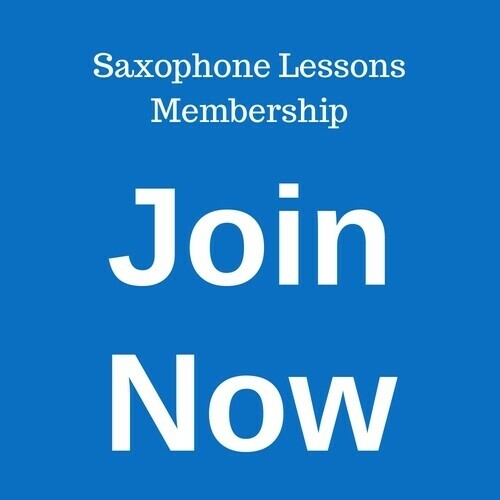 Note – these saxophone lessons are two of many featured inside the Members Area. In fact, ALL of the individual lessons here in the Shop are available to you as a Member for a low Monthly or Yearly fee. Find out more about our Saxophone Lessons Membership Options.